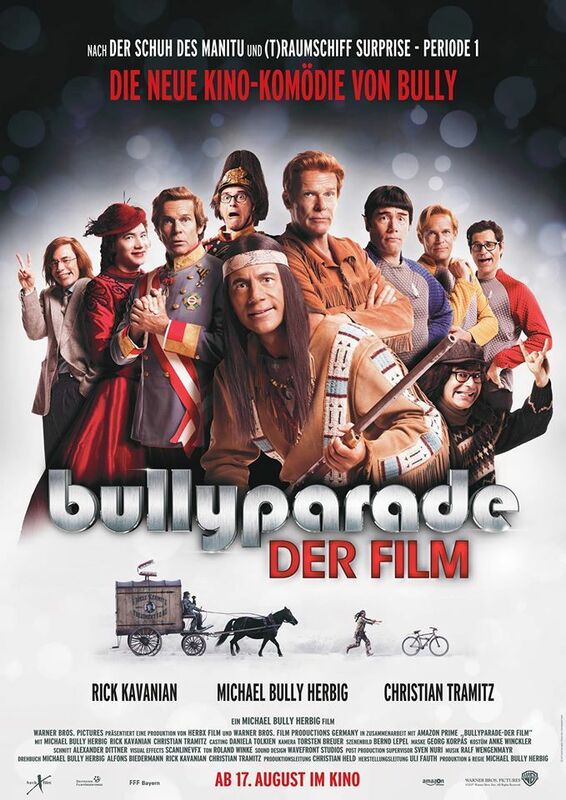 Bullyparade - Der Film (English: Bullyparade - The Movie) is an upcoming 2017 German parody movie. Directed by Michael Herbig, it is a film adaptation of his ProSieben television show Bullyparade. Read more on Wikipedia.